To accommodate our students' needs, Western New England University School of Law offers six programs leading to the Juris Doctor (J.D.) degree: a full-time, two part-time, and three combined degree programs. Full-time faculty members teach all required day and evening courses, ensuring consistency in teaching excellence and academic rigor across all programs. JD/Master of Regional Planning with University of Masssachusetts-4 years total; JD/Masters of Social Work with Springfield College - 4 years total; JD/Masters of Business Administration with Western New England University - as short as 3 years or as long as 4 years; JD/Masters of Accounting with Western New England College - 4 years total. 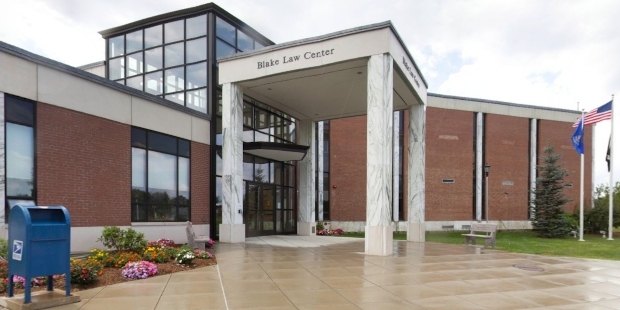 Want more info about Western New England University School of Law? Get free advice from education experts and Noodle community members.